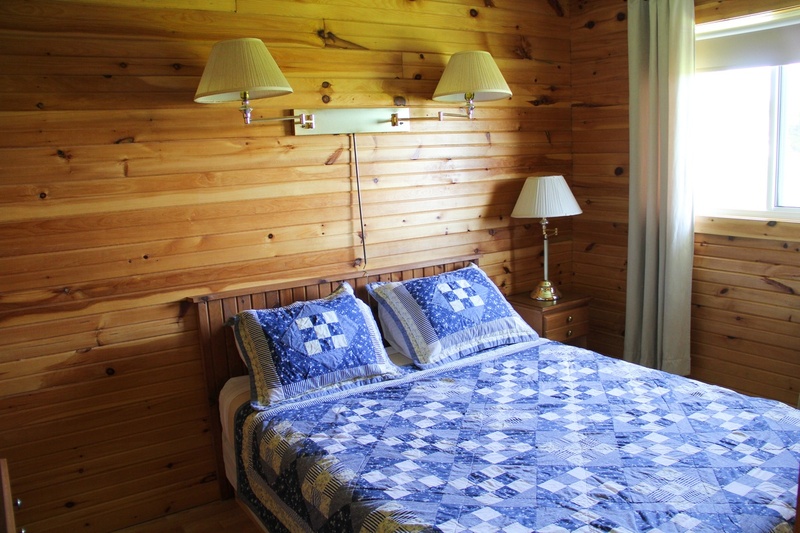 Fully furnished and tastefully decorated with country charm, these 2 bedroom cottages in Cavendish sleep 4 to 6 guests. 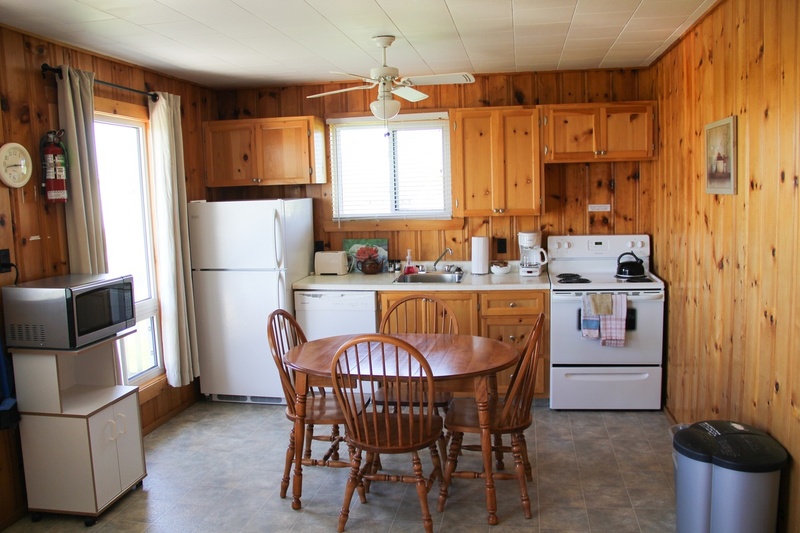 Fridge, full range stove with oven, microwave, dishwasher, toaster, coffee maker and all dishes and cooking utensils including pots and pans. 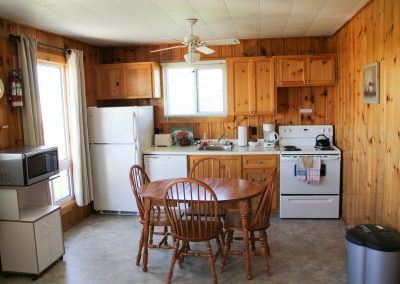 Pine table for seating up to 6, cleaning supplies, broom and fire extinguisher. 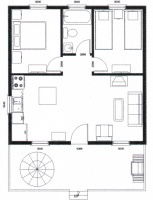 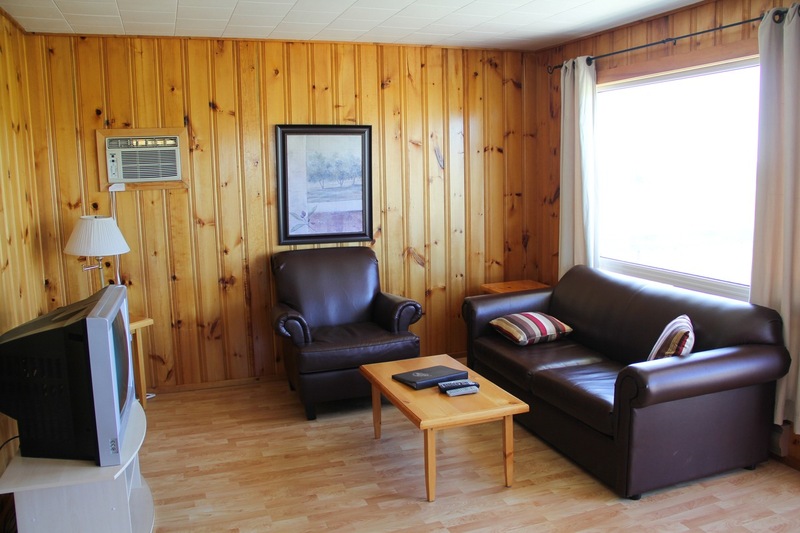 With sofa bed and matching chair, 27″ TV with satellite, DVD player, air conditioning, telephone, high speed internet. 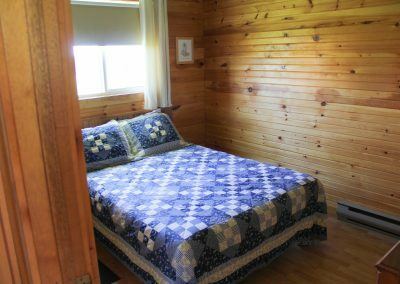 Queen bed, solid pine dressers & headboard, night tables and ceiling fan. 2 twin beds, pine double dresser, headboard, night tables with lamp, alarm clock and ceiling fan. 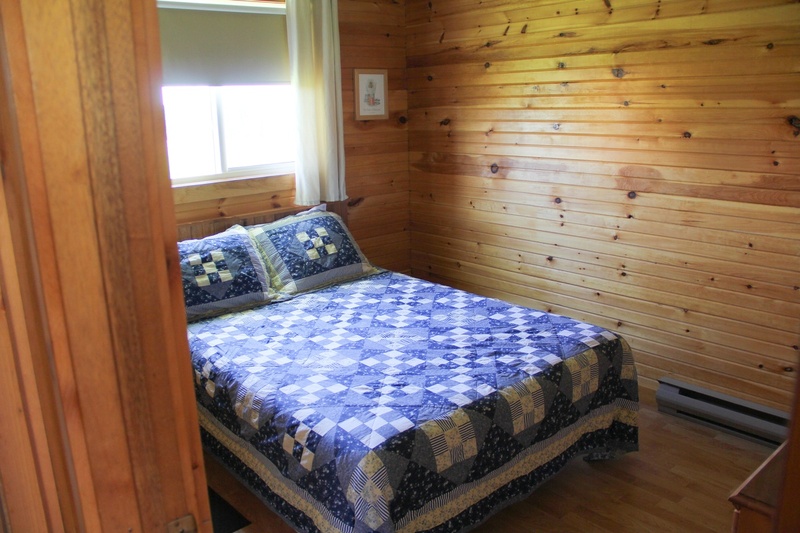 Cottage #10 has a double bed plus pine double dresser, headboard, night tables with lamp, alarm clock and ceiling fan. 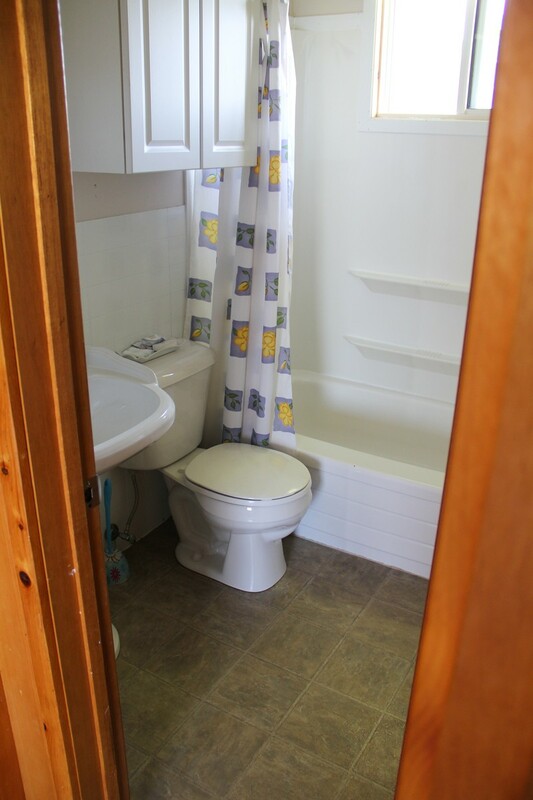 Toilet, pedestal sink, tub & shower. 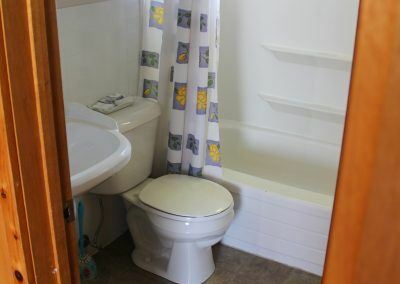 All linens, towels provided. 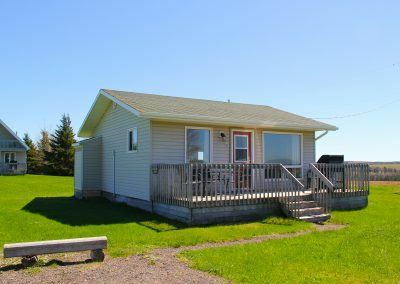 With patio furniture and propane BBQ. 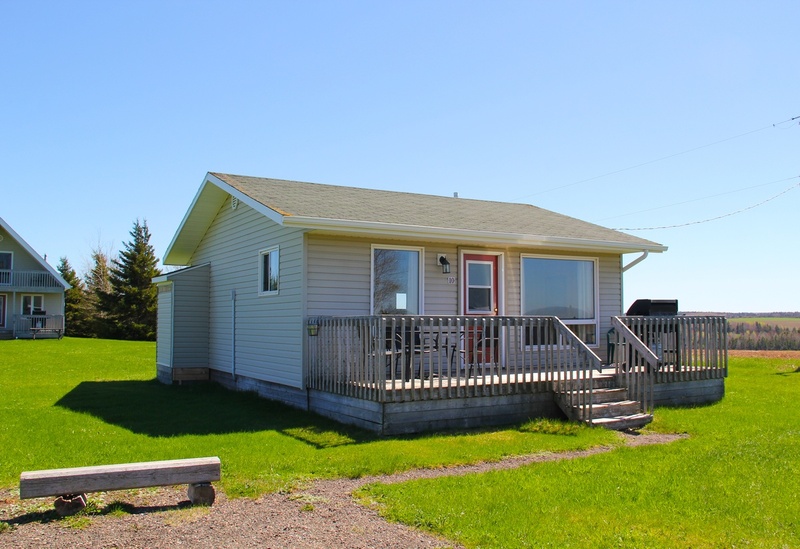 Contact us to book one of our two bedroom cottages in Cavendish, PEI.